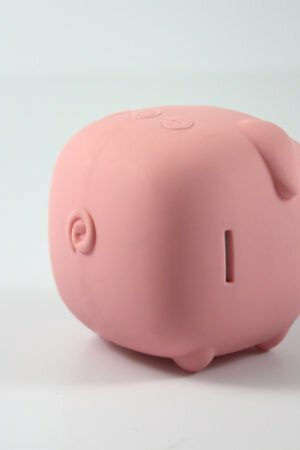 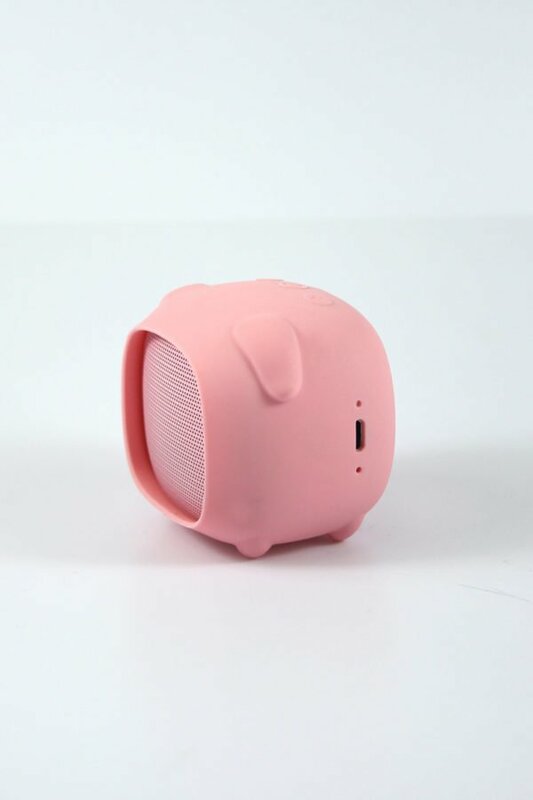 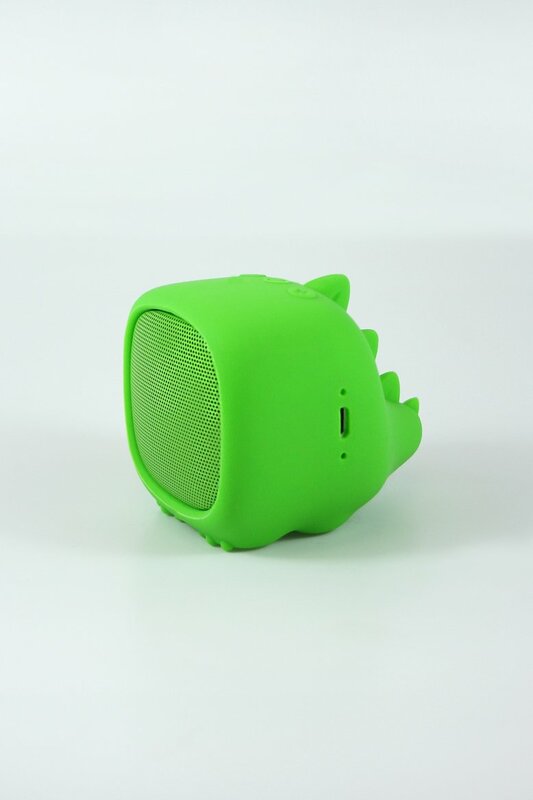 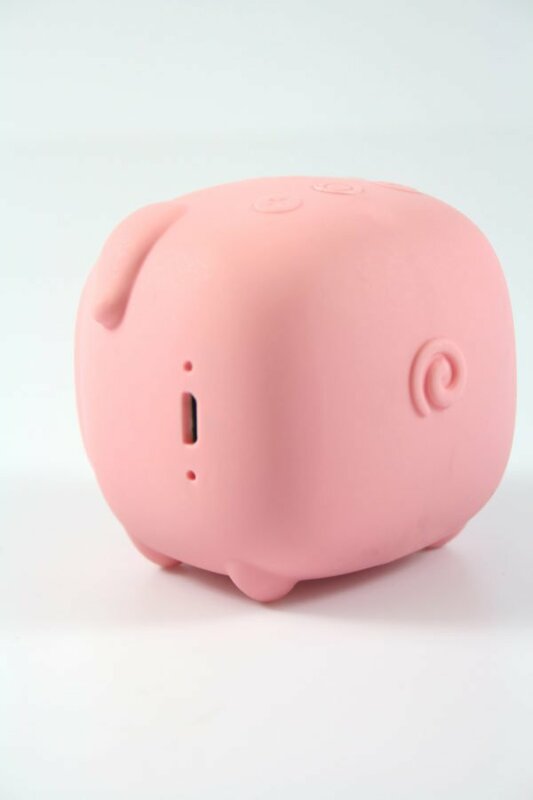 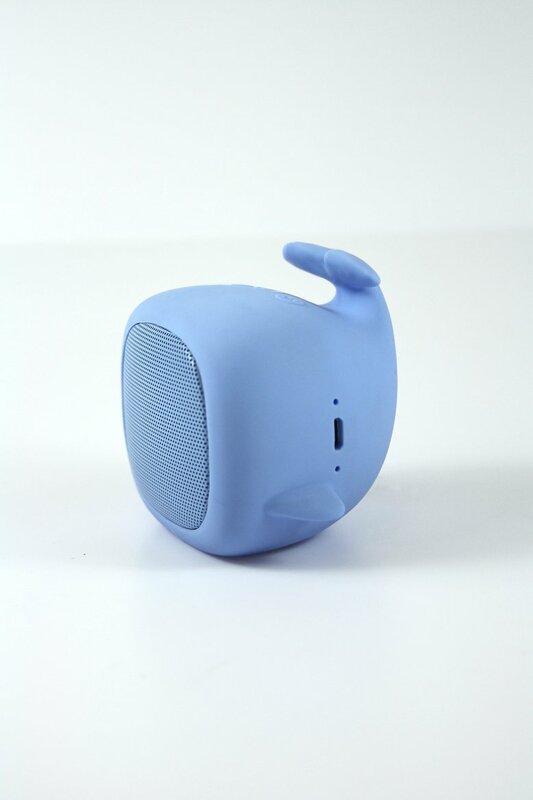 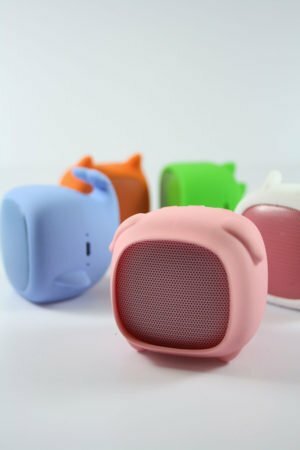 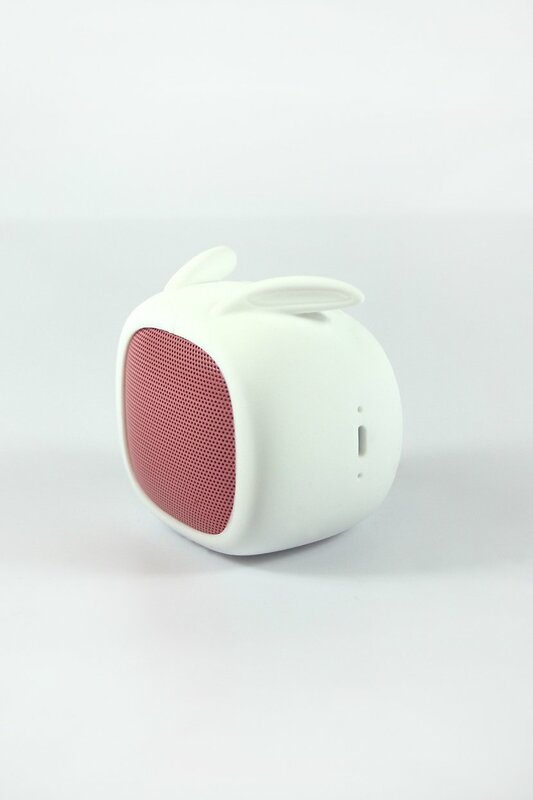 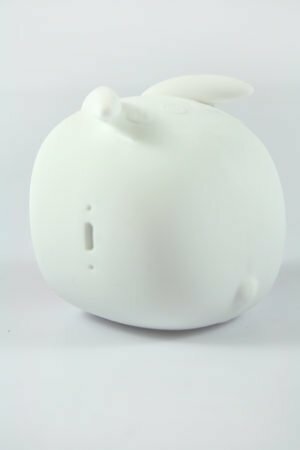 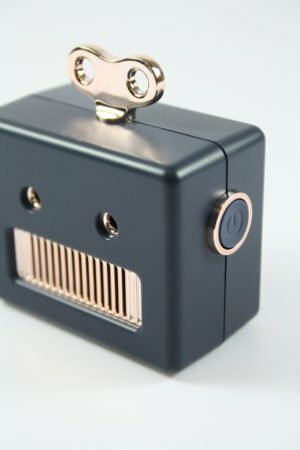 Turn on your PIGGIE and the Bluetooth on your device, then search for “qushini speaker” and connect it; or insert your Micro SD card with your own favorite music and enjoy! 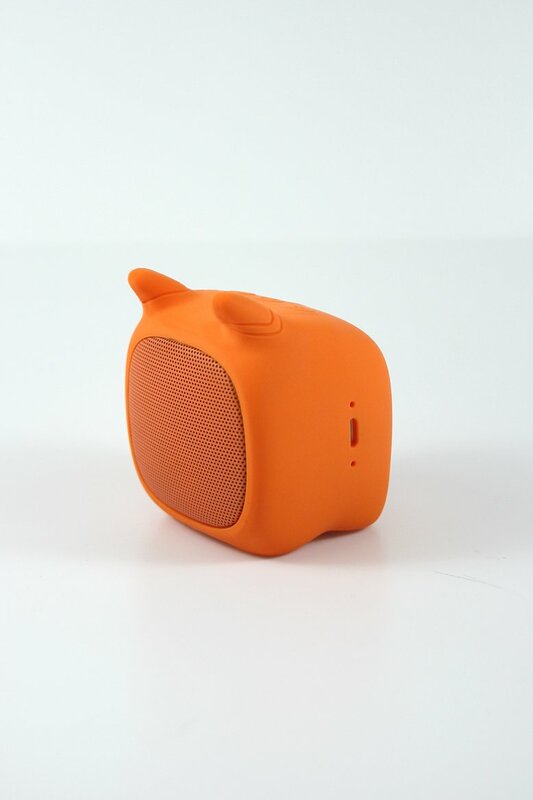 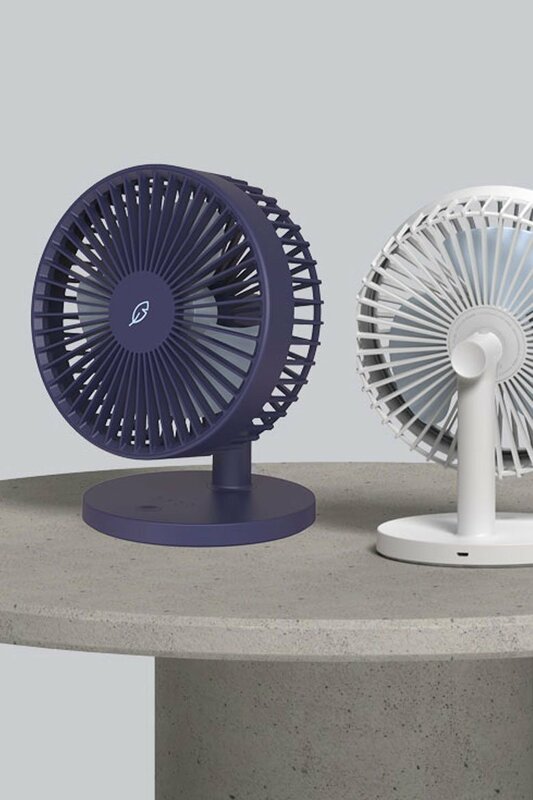 it produces big and solid sound. 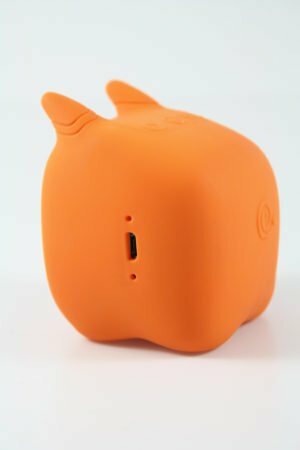 play with the twirled tail and pet its soft ears! 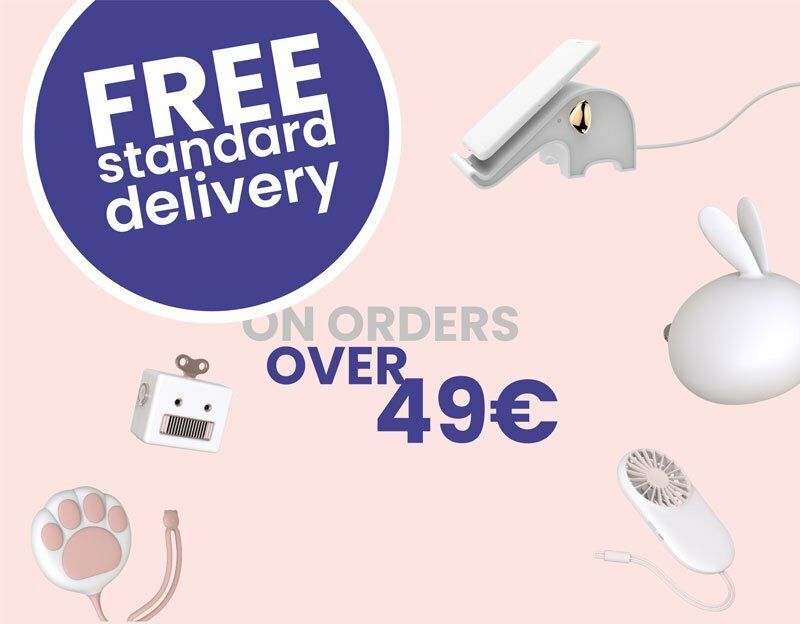 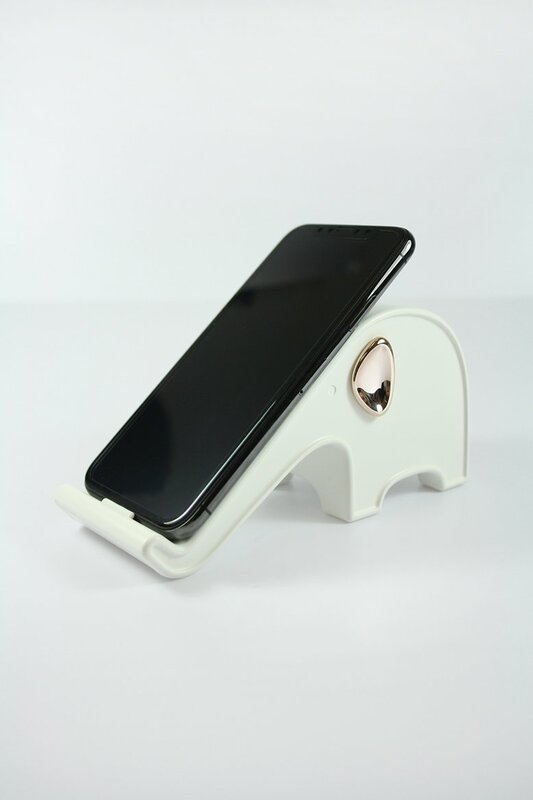 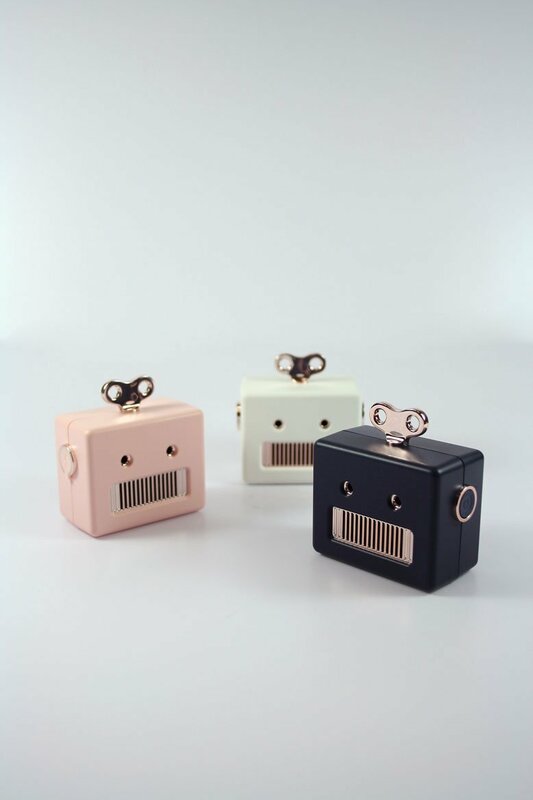 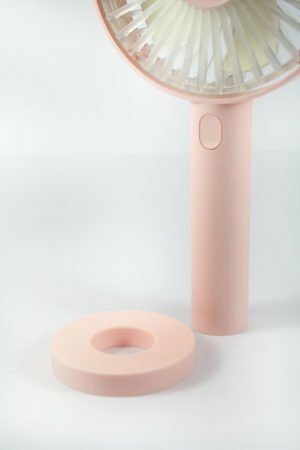 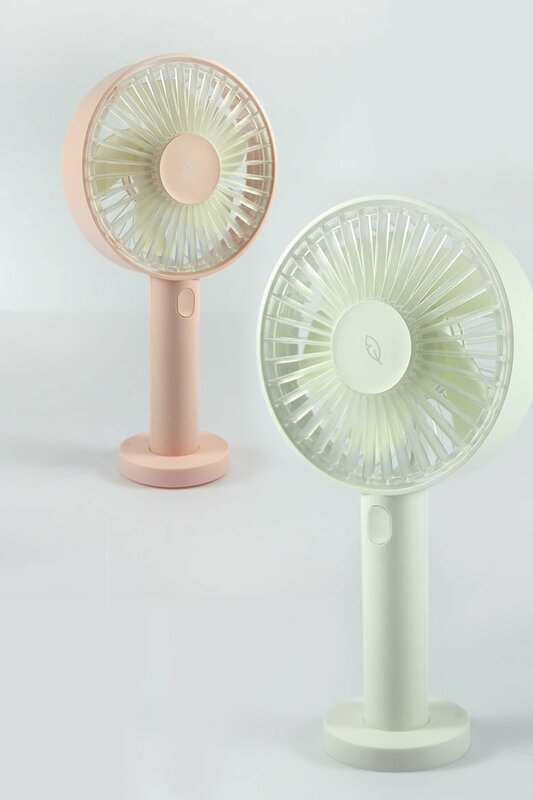 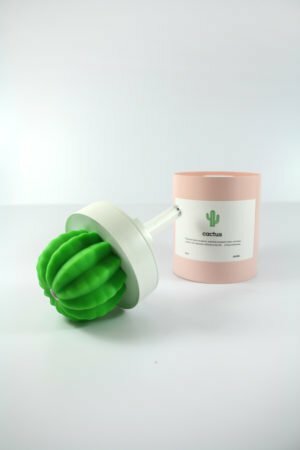 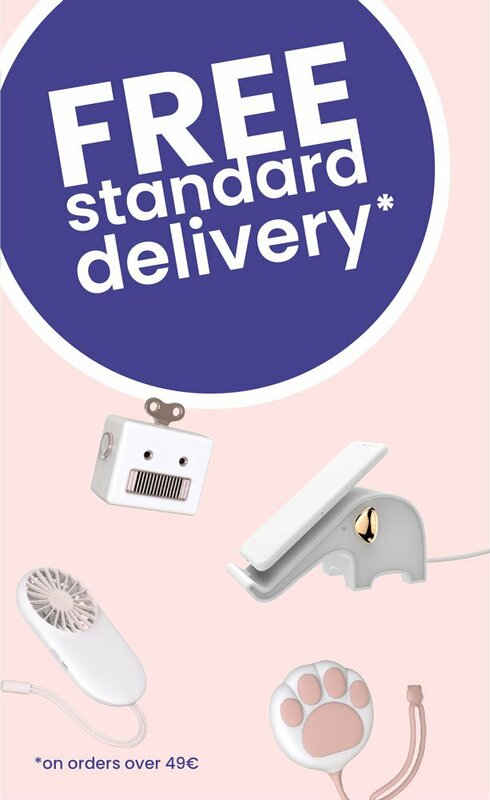 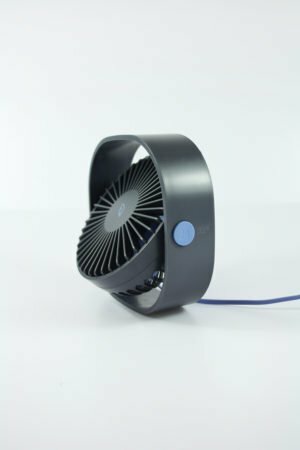 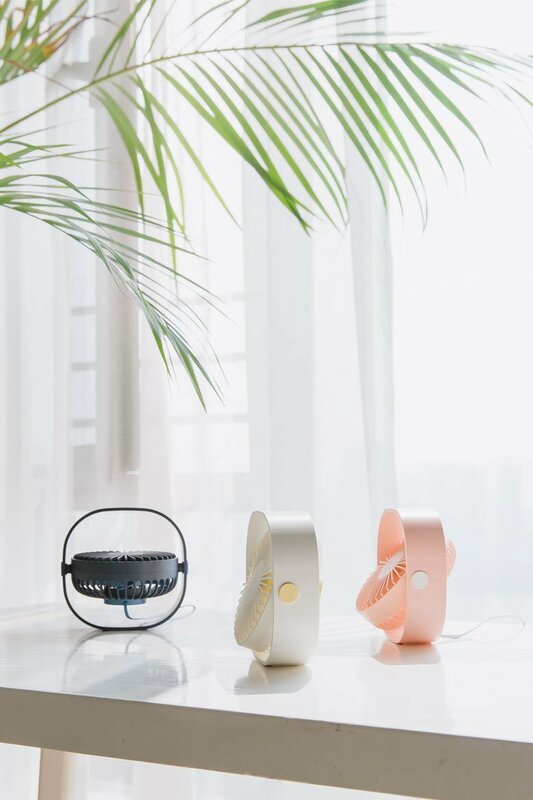 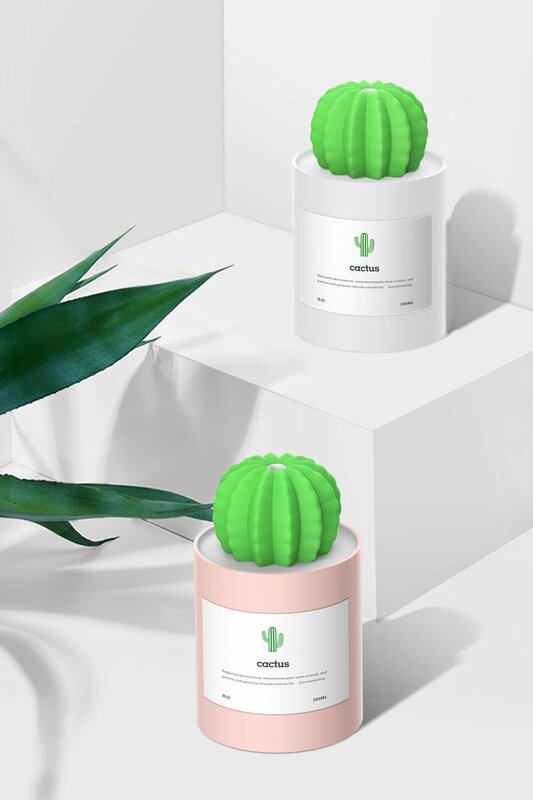 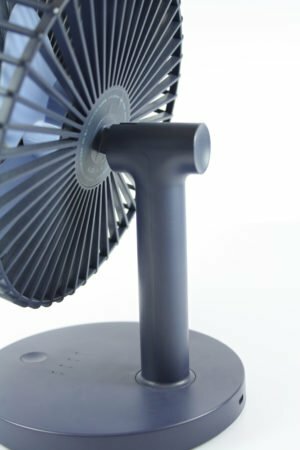 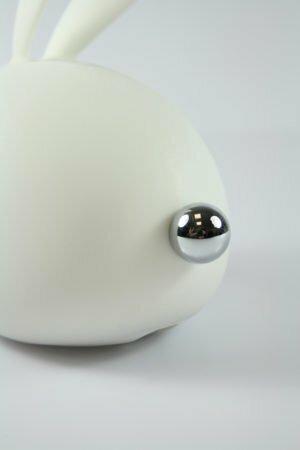 Qushini pig speaker is perfect for any occasion, an adorable decor object for your room or a cute gift for your friends, children or that special someone. 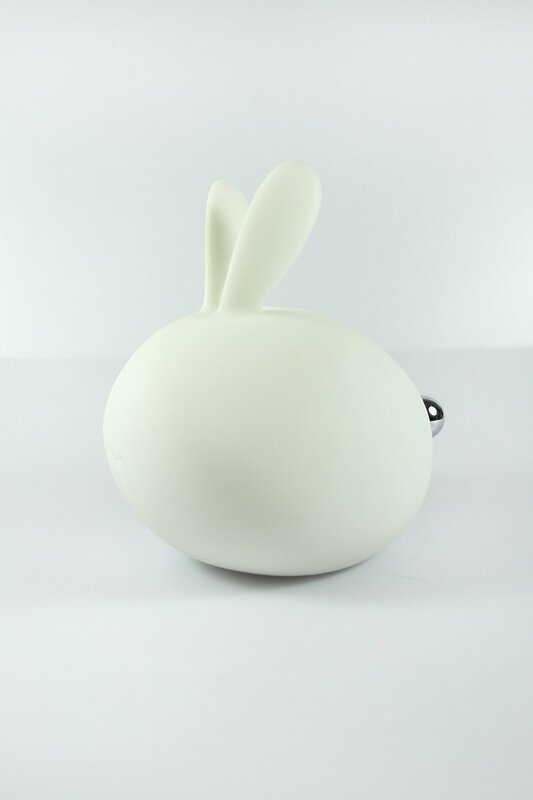 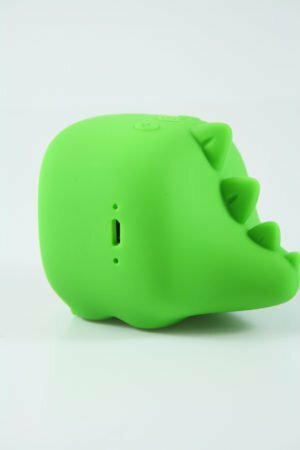 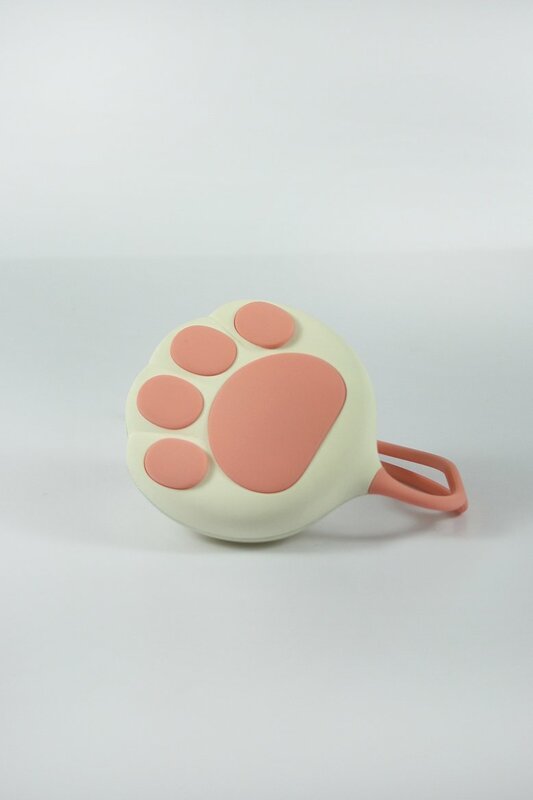 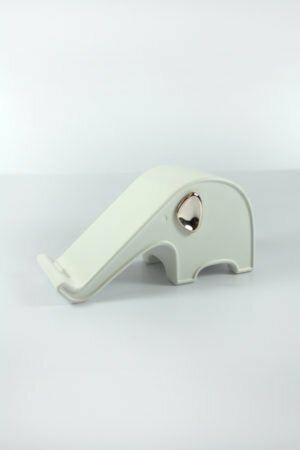 Soft silicone material body with adorable details: play with the twirled tail and pet its soft ears!